Jolette Steyn keeps her champion crown despite her nose being blocked. 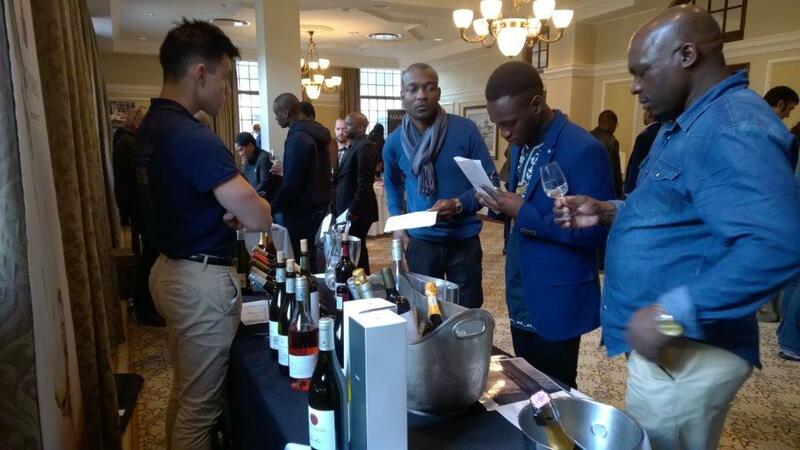 The 6th edition of the Cape Town South African Wine Tasting Championship took place at the TAJ Hotel Cape Town on the 2nd of June 2018. 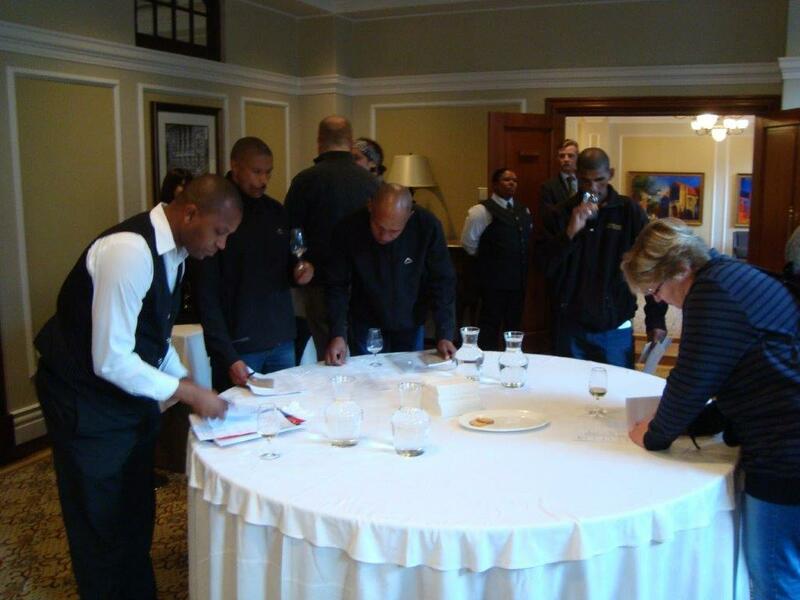 The Cape Town Leg is offering any wine lover, amateur and professional, a chance to be selected to the Team South Africa who travels to the World Championship of Blind Wine Tasting to fly the national colors. This year, the 2017 Team Zimbabwe mandated the SAWTC to provide the structure to select the new Team Zimbabwe after the global success of Joseph, Marlvin, Tinashe and Pardon. 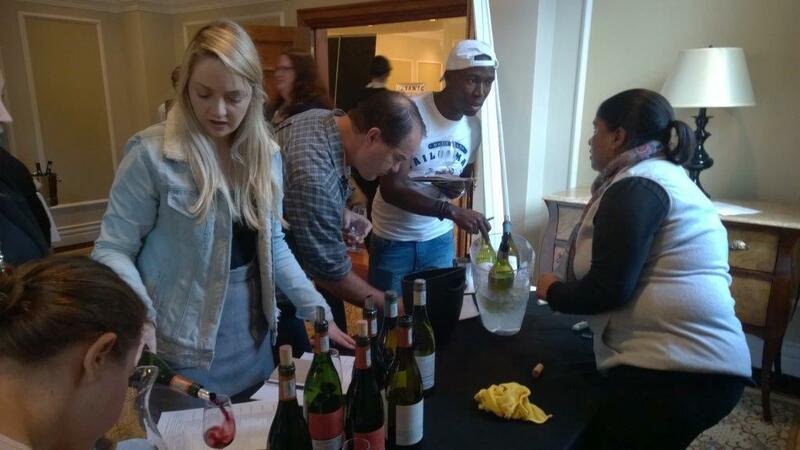 This year 160 wine lovers joined talent, and explored the wines offered by Creation, Marianne, Almenkerk, Spier, Spioenkop, Idiom, Radford Dale and Ken Forrester. 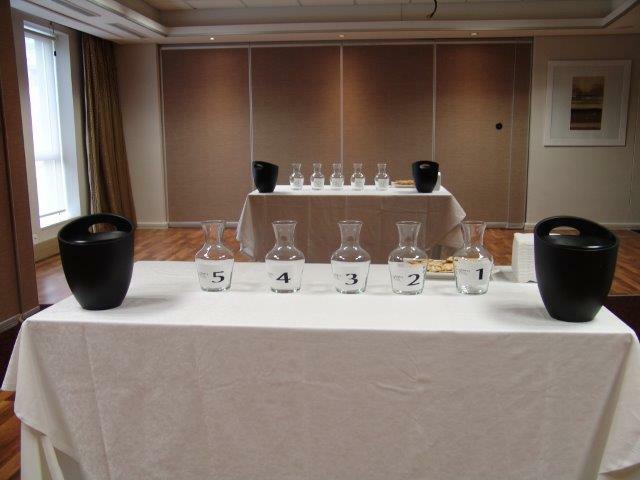 After tasting 50 wines, taking note, analyzing each bottle, memorizing the profile of each serving, they entered the blind tasting arena to face 10 decanters with wines they would have to identify from the pool they just tasted. 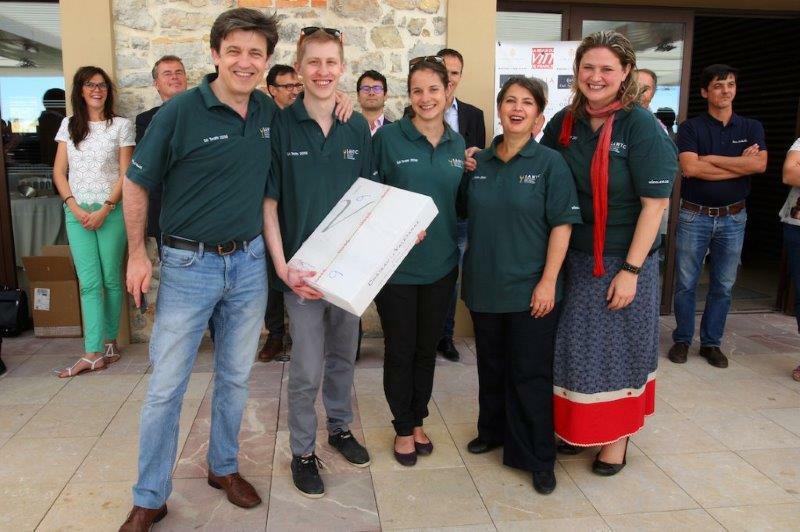 Jolette Steyn wins the crown again but she did not achieve the highest score. 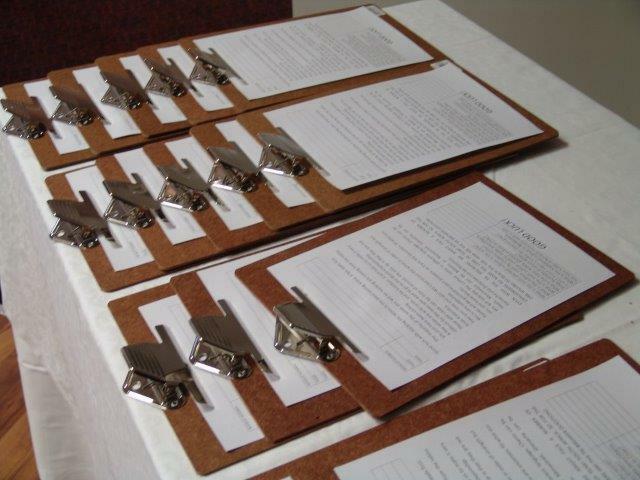 This may sound impossible but Tom Prior achieved a perfect scoresheet. 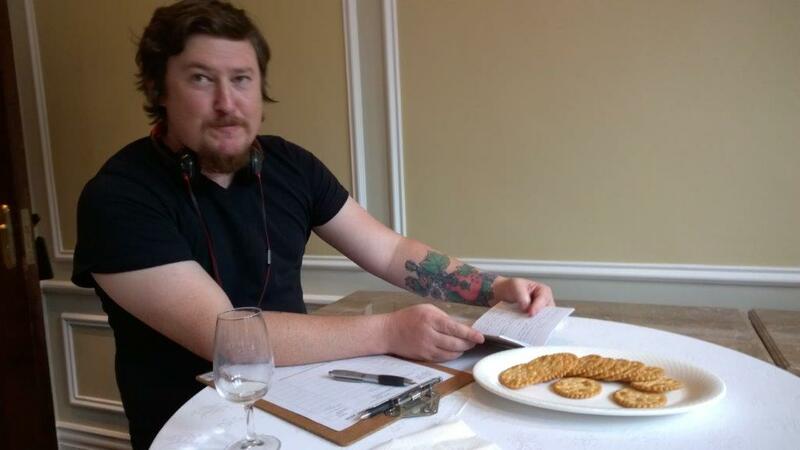 However since he works for Radford Dale winery which had two wines in the blind tasting, he has been penalized as per the SAWTC rules for competitors who work for the wineries that have been asked wines for the secret tasting. Nevertheless, and even with this penalty, Tom Prior makes the top 5 and secures his seat into the finals. 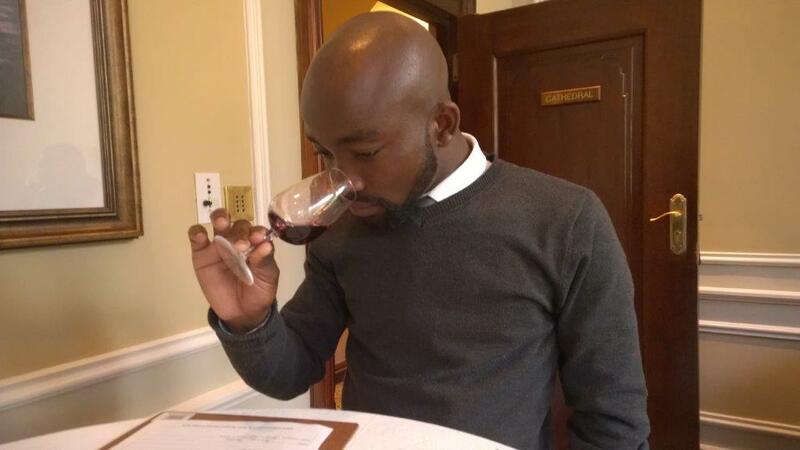 The blind wines to identify were: 2017 Sauvignon Blanc Marianne, 2010 Sauvignon Blanc Almenkerk, 2007 Chenin Reserve Ken Forrester, 2017 Viognier Creation, 2017 Chenin Radford-Dale, 2014 Cabernet Sauvignon Spier, 2007 Three Halves Ken Forrester, 2014 Sangiovese Idiom, 2015 Pinotage Radford-Dale and 2015 Pinot Noir Spioenkop. 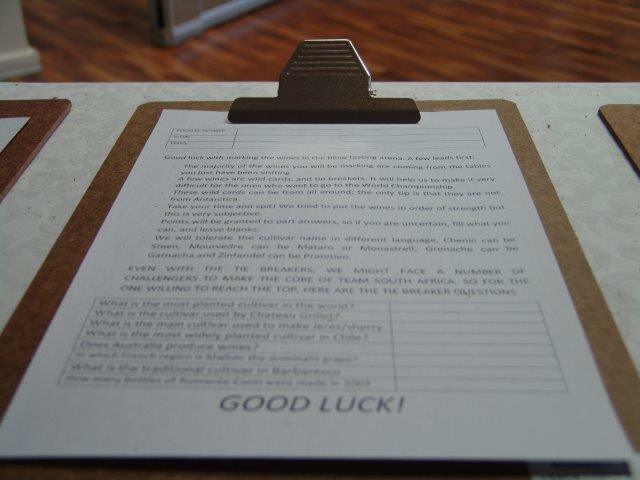 A few tricky questions about wine knowledge were giving bonus points to the most internationally educated palates. 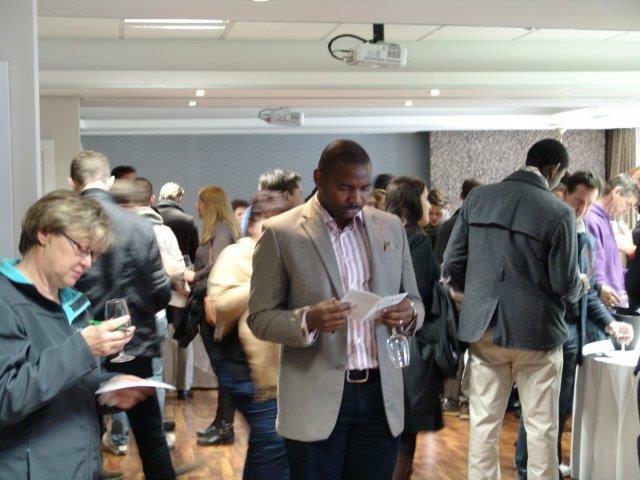 Competitors were very excited by the mature wines, such as the 2010 Sauvignon Blanc from Almenkerk, or the 2007 Ken Forrester’s, proving that South African wines can improve with age, like the best wines of the world. 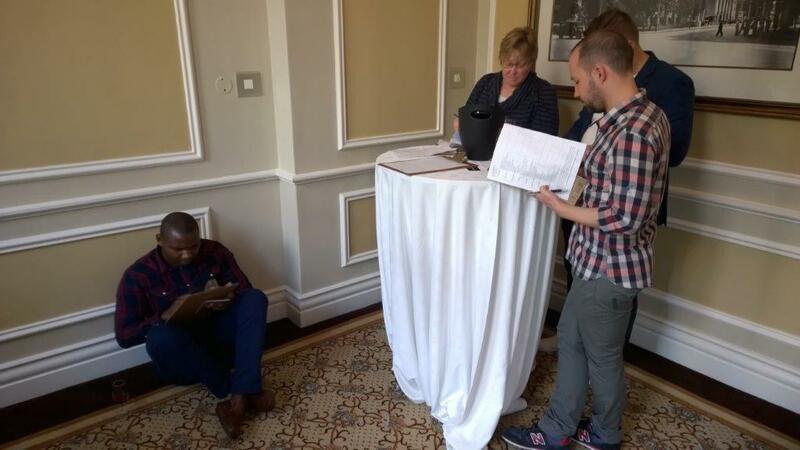 The diversity of the 50 wines on the floor, from exotic Barbera from Idiom to unusual viognier from Creation made the competitors doubt their own palate, but pushed the limit of their enjoyment. 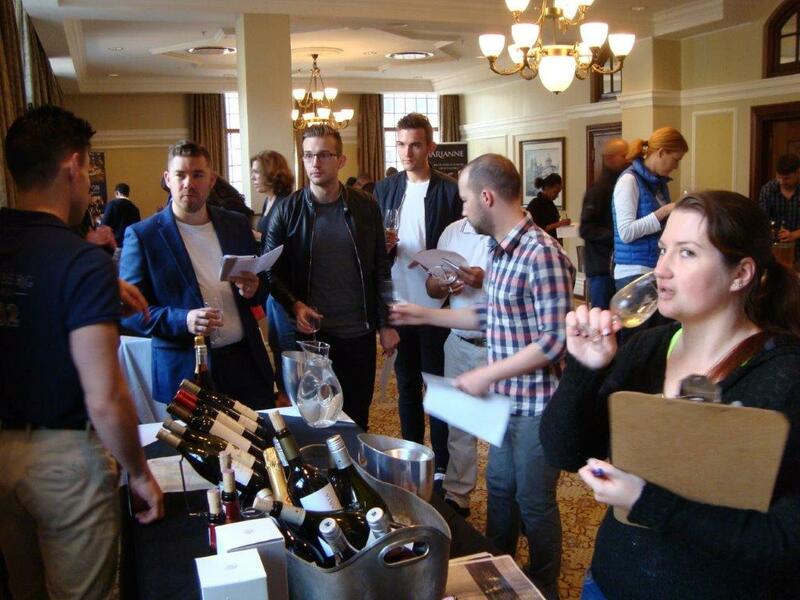 Organiser Jean-Vincent RIDON is “very excited to see the clear demographic change among the competitors, showing a new generation of wine lovers eager to learn and to have fun around the wine”. Newcomers to the wine have natural talent, and they just need guidance, education, and the experience to shine on the top of the podium soon. 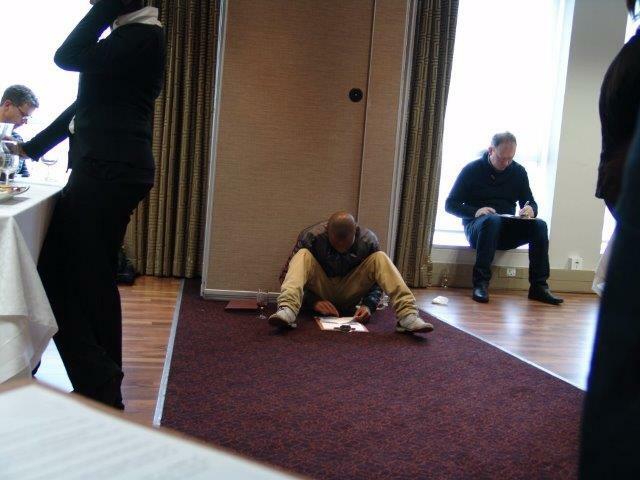 Education of the new generation is the key. 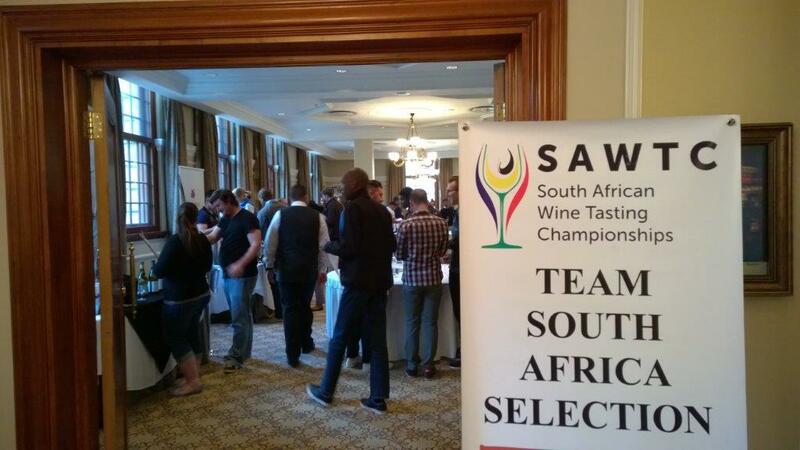 This is the reason why Sommeliers Academy is sponsoring the Cape Town selection. 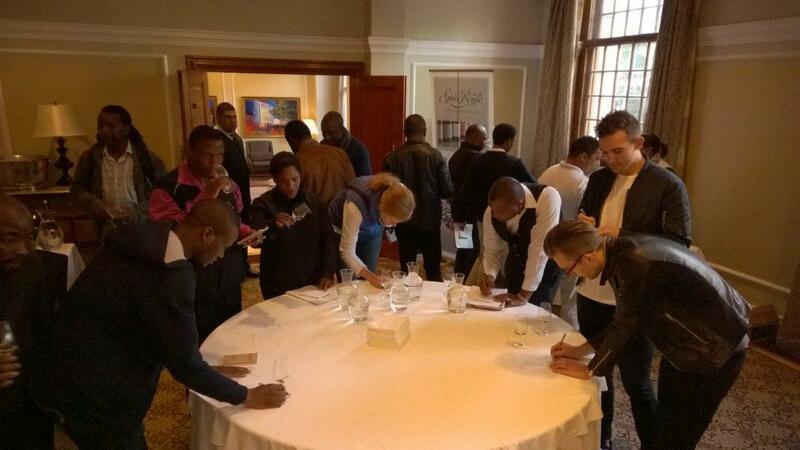 The Western Cape Champions will meet the best tasters of Gauteng on the 1st of July in Cape Town, to decide who will qualify to Team South Africa 2018. 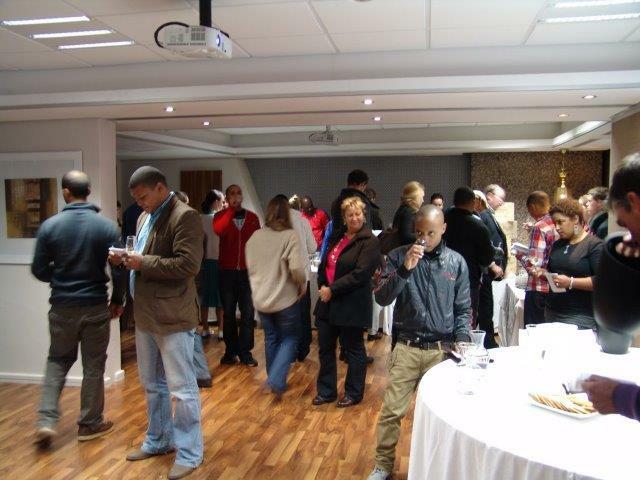 The selection for Gauteng takes place on the 6th of June at the Juliet Cullinan Standard Bank Wine Festival. 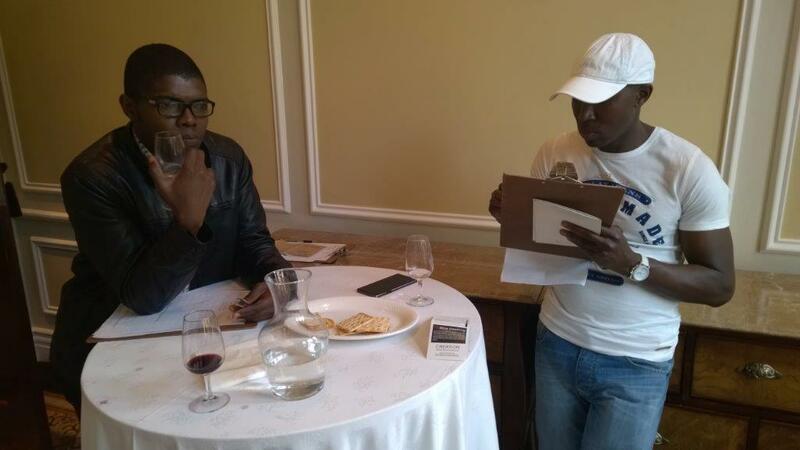 There, wine lovers will try to un-throne Eric Botha, the 2017 Gauteng Champion. 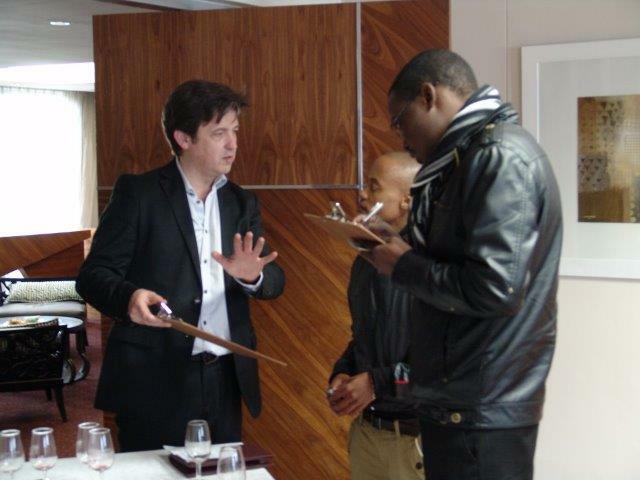 The World Championship, organised by Revue du vin de France, will take place on the 13th of October in the Languedoc. 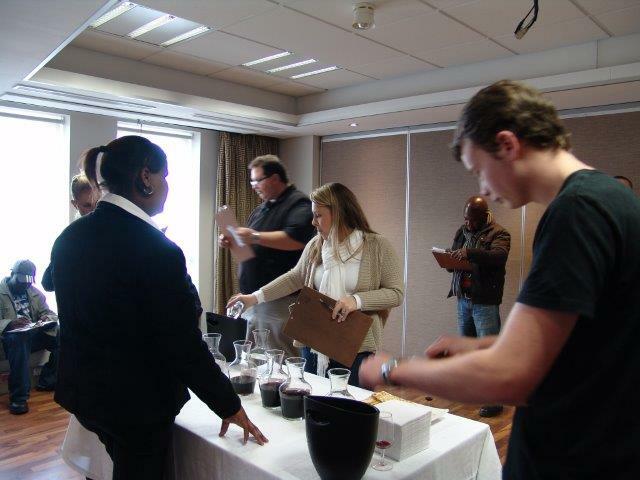 WHO ARE THE TOP TASTERS IN SOUTH AFRICA? Wine tasting is a gift. 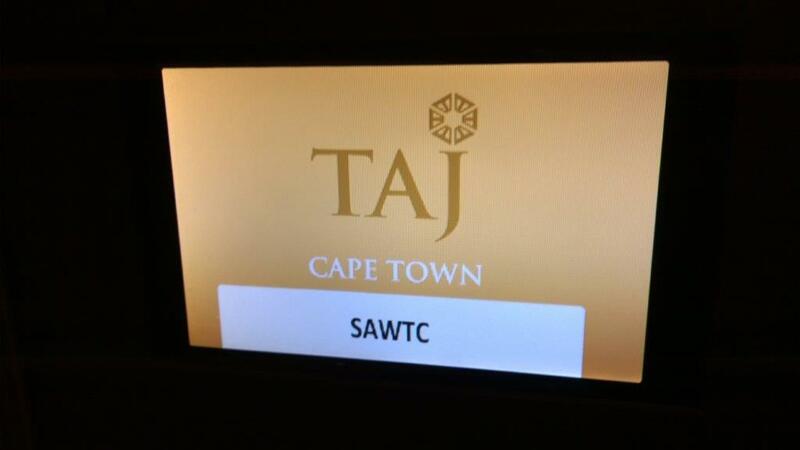 The SAWTC is calling for talents around the country. 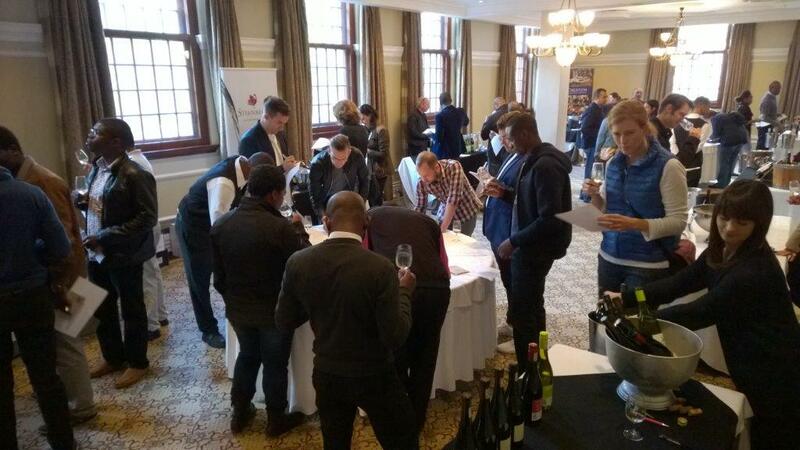 Who will be our best South African wine tasters this year? PUT YOUR TASTE TO THE TEST! A small percentage of the population has a predisposition and enjoys a very accurate palate memory! 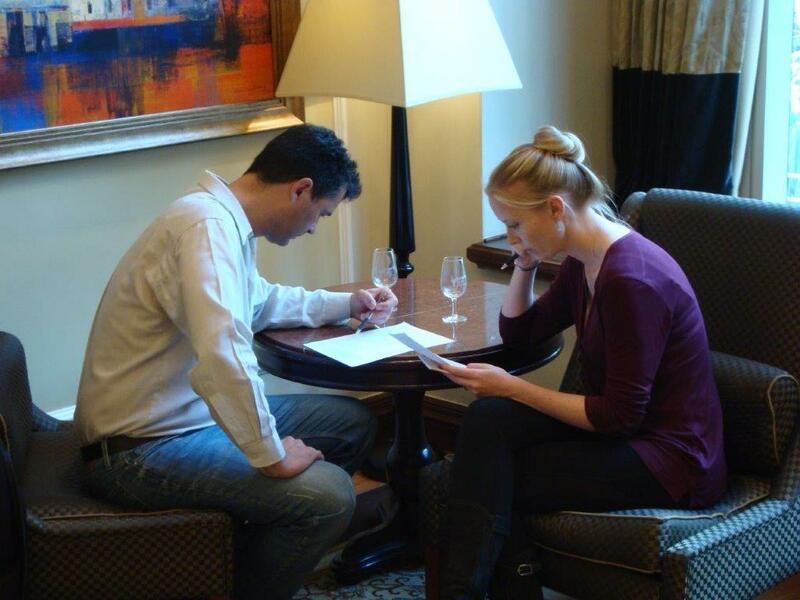 These talents, once recognised and trained they can be the Robert Parker, or the Jancis Robinson of tomorrow. 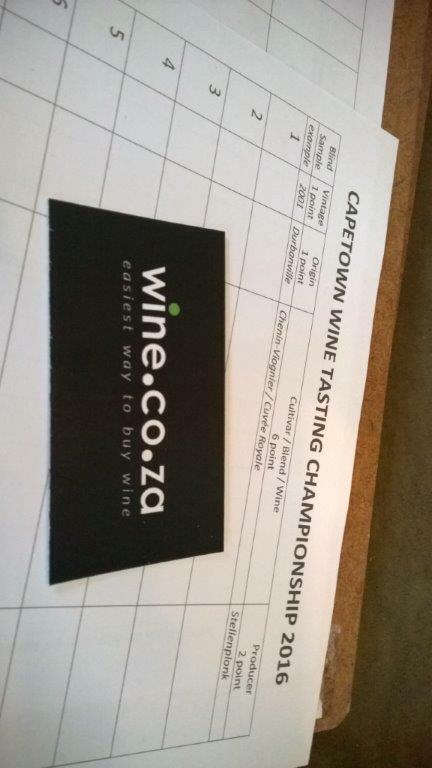 In the spirit of ongoing education, and in an attempt to encourage new converts into the closed circle that is the wine world, the SAWTC offers all wine lovers the chance to put their talents to the test. .
- WESTERN CAPE SAWTC was on the 2nd of June 2018 at the Taj Cape Town, Jolette Steyn is Cape Provincial champion. 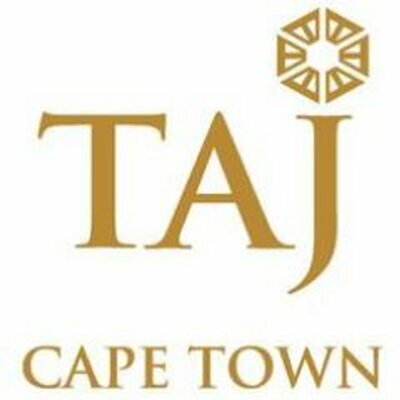 - NATIONAL FINALS SAWTC is on the 1st July 2018 at the Taj Cape Town. After South Africa ranked 14th nation of the world in 2017, will team 2018 reach the podium?